Every day a small business owner is taken to the cleaners by an employee. If you interview nine out of ten of those owners – they would be shocked and feel horribly betrayed. Simple checks and balances establish solid business practices and take the emotion out of running a business. Have your business bank and credit card statements sent to your home. 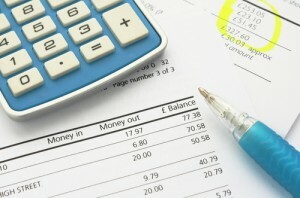 Each month look over the statements and glance at any checks included – then bring it to your bookkeeper. If something feels off – ask. Even if you are a solopreneur – establish the practice now and avoid issues when you grow. This won’t stop fraud but it will keep you as an owner thinking about the simple things – where the pennies are going.